As the cost of steel continues to rise along with the pricing for new tanks, propane marketers are increasingly opting to set refurbished vessels on customers’ properties. Those in the tank-refurbishing business, who boast of the quality and affordability of their work, say you can achieve significant savings by removing tanks from closed accounts and shifting them to new ones. They also contend that reconditioning unused tanks rather than leaving them to rot in a storage yard better serves a marketer’s bottom line. There’s also the safety aspect to consider once a tank has become pitted or otherwise compromised. “The propane industry’s been lax about maintenance for many years – they set ’em and forget ’em,” says Maurice Ryman, owner of LP Cylinder Service, based in Shohola, Pa.
“You want a tank that’s up-to-date,” he points out, noting how regulatory requirements have tightened along with the surging cost of new tanks, making used vessels an attractive option. The higher cost of propane plus the related routing and delivery economics also drive the refurbishing market, according to Ryman. “They’re pulling bigger tanks out and putting smaller tanks in,” he notes. Orders are also up at Cortland, N.Y.-based Modern Tank Services, according to Manager Peter Morenus. 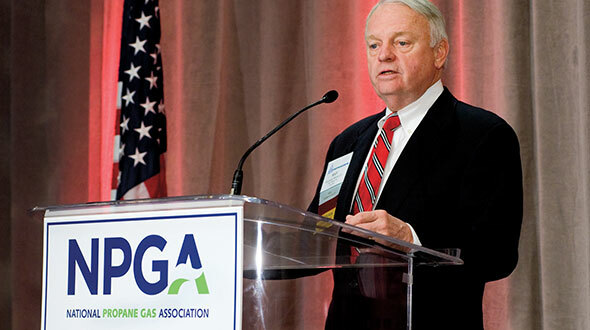 Suburban Propane purchased the operation as part of the $206 million acquisition of Agway Energy in 2003. Is this trend toward refurbishing expected to continue? Morenus is referring to AWT’s August acquisition of Crossville, Tenn.-based Certified Cylinder; in 2006 it bought Ferrellgas’ tank reconditioning division. “Certified Cylinder has certainly distinguished itself as the premier player in the DOT vessel refurbishing business in the U.S. The addition of the Certified Cylinder operations to our existing ASME refurbishing service will result in the largest and most comprehensive propane vessel requalification service in North America,” says AWT President Mike Larsen. 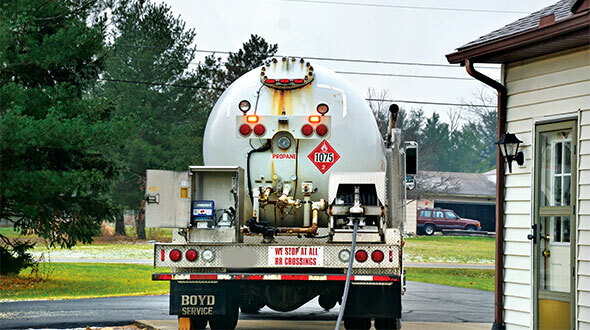 “All propane marketers are aware of the importance of managing their tank and cylinder assets,” explains Ted Reilly, vice president of sales and marketing for AWT. While Crist considers the AWT conglomerate to be tough competition, he believes his company’s quality and industry experience – plus a pickup-to-delivery timeframe of less than three weeks – is a force to be reckoned with. 1. The process of refurbishing tanks is on the rise. The family owned business specializes in refurbishing ASME-compliant tanks. This type of reconditioning “is more of an individual process” than the automated methods frequently applied to DOT-certified tanks, according to Crist. 2. A refurbished tank looks like new. “With the ASME tanks, there’s so many different styles and configurations” that require a hands-on approach from the firm’s 15 employees. 3. Tanks of varying sizes can be refurbished. Liquid, rather than powdered, paint is the coating that assures a long-lived product. “It’s more of a finish that’s on offshore rigging, water towers and bridges – anything you don’t want to mess with for 15 years,” he says. 4. Companies have ability to manage tank logistics. Crist’s clientele includes many independents along with several majors, including Heritage Propane, United Propane Gas, Thompson Gas and Suburban. Pricing is another selling point. Crist describes how a 500-gallon new tank currently being sold for $1,100 from the manufacturer can be had as a refurbished version for just $625 when delivered in Kentucky. “We’re also selling ‘raw’ used tanks that are good enough to place in a customer’s yard without refurbishing,” he says, noting that a 500-gallon vessel shipped within Kentucky can be purchased for $450. 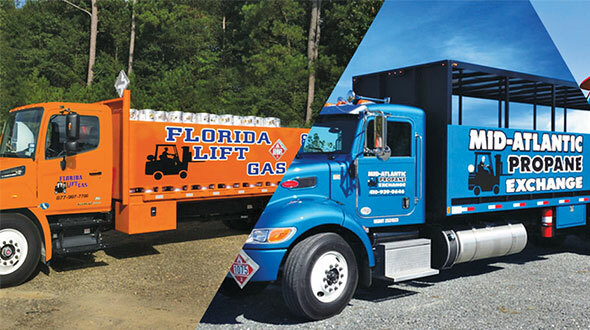 With a fleet of three transports and shipments via common carriers, Crist has a nationwide product reach, including a tank redeployment service. “We pick up tanks in the East, refurbish them and then ship them to the West Coast, and you still save 30 percent over the cost of new,” he notes. The marketing region for Modern Tank Services stretches from Virginia to Maine. DOT vessels sized 100 to 420 are expertly refurbished with a “wet on wet” paint process that assures high quality, according to Morenus. Tanks can be collected at a marketer’s site over a period of time. Pennsylvania-based LP Cylinder Service also provides pickup throughout its 21-state coverage region. Each of the four trucks is equipped with a crane, and there are 35 trailers available for on-site collection. “We’re pretty self-contained,” says owner Maurice Ryman. 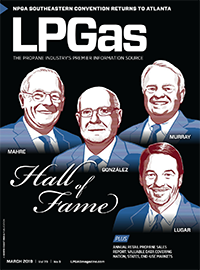 Independent propane marketers account for 70 percent of the business, which encompasses both ASME and DOT vessels. “As the codes have changed, requiring [DOT] cylinders to be inspected, propane companies have had to obtain a RIN number [retesters identification number] and register their facility with DOT to do their own visual inspections, which are good for only five years. With the lack of qualified personnel, many companies have elected to outsource their refurbishing needs,” he says. Previously, the 100-pound cylinder “was the big number” at Ryman’s operation. A good week saw 50 to 60 cylinders being serviced – now they average 1,000 a week. “We’re busy now and we’ve always been busy. 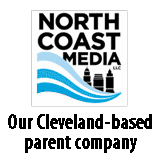 It’s mostly word-of-mouth, and people keep coming back because we do good work,” he says. Ryman takes issue with unnamed Johnny-come-latelies that have entered the refurbishing arena in conjunction with the sting the industry is feeling with new-tank pricing. Of the existing mainstream players, “there’s enough work out there for everybody” as the reconditioning segment continues to heat up. Ryman says some of his customers have strayed, only to return after dealing with a competitor who cut corners. 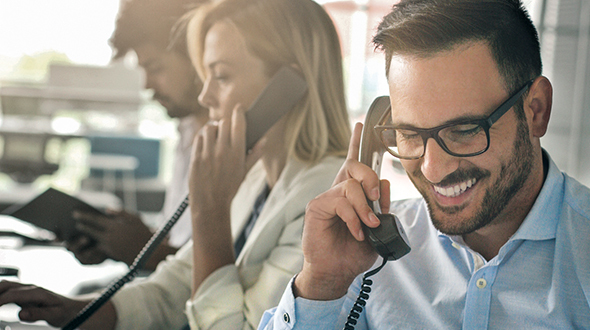 Attention to detail is a must among the 26 employees who work within a sophisticated process that includes computerized systems. Training is extensive, and Ryman occasionally recruits painters from the automotive collision repair industry.